Preventive dentistry is the practice of regular caring for one’s teeth to keep them healthy. This helps to avoid cavities, gum disease and more. Make the team at Weston Dental Surgery in Canberra part of your family’s dental care. Help you incorporate a good preventive dental care programme to maintain your mouth in a healthy condition. Arrange for X-rays to be taken as needed to help diagnose the problems and discuss with you what needs to be done. For example, identify dental problems early, such as caries (holes or cavities), orthodontic or gum related issues, and take appropriate measures to ensure they do not progress or worsen. Provide corrective treatment for any dental problem before a stage is reached where treatment is more complex or less likely to be successful. Recommend scaling/cleaning of the teeth regularly to remove plaque and calculus. Check the oral hygiene measures you have adopted to support and enhance treatment already carried out in your mouth. We also have a trained Dental Hygienist available at Weston Dental Surgery. 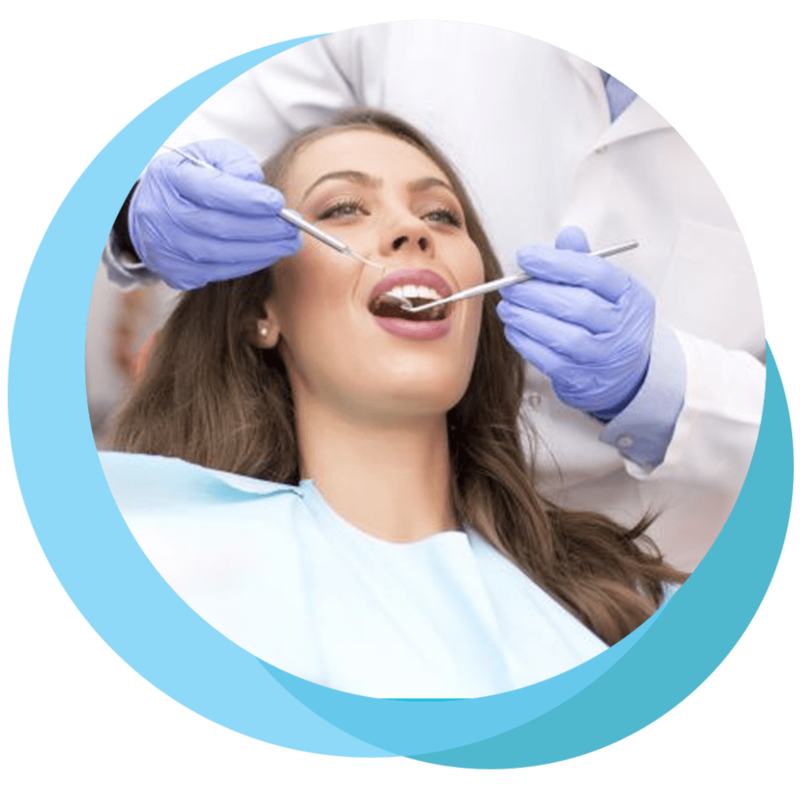 Our hygienist can advise you and your family on the best methods of maintaining the health of your mouth by providing Oral Hygiene Instruction and to also carry out the scaling/cleaning of your teeth. Depending on your individual situation, check ups and cleaning would be required either six monthly or annually. Our Weston Creek dental team in Canberra can help you determine what is best for you, so make an appointment today.